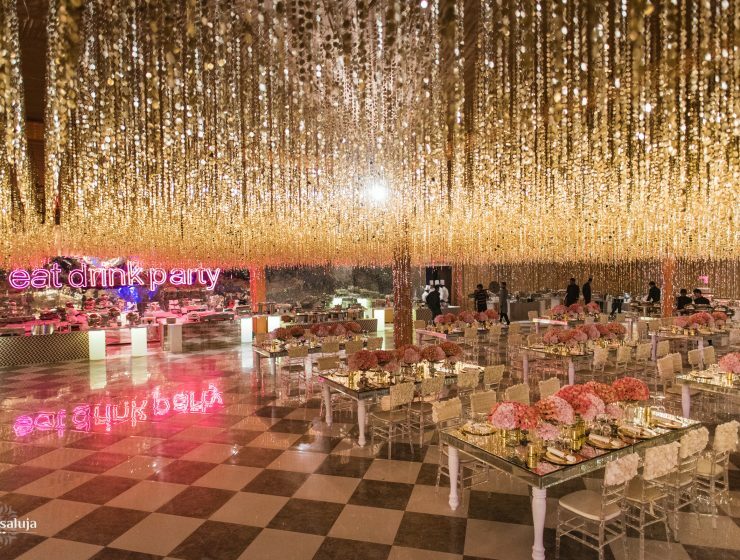 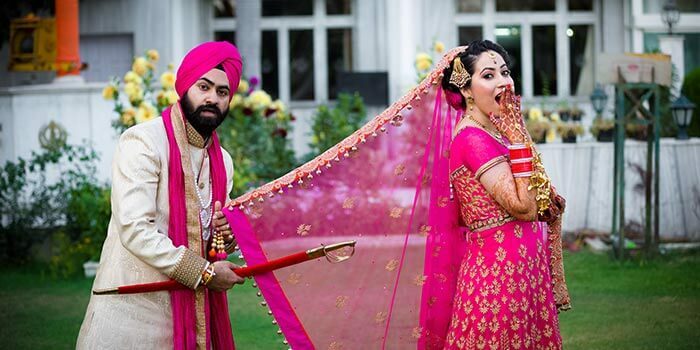 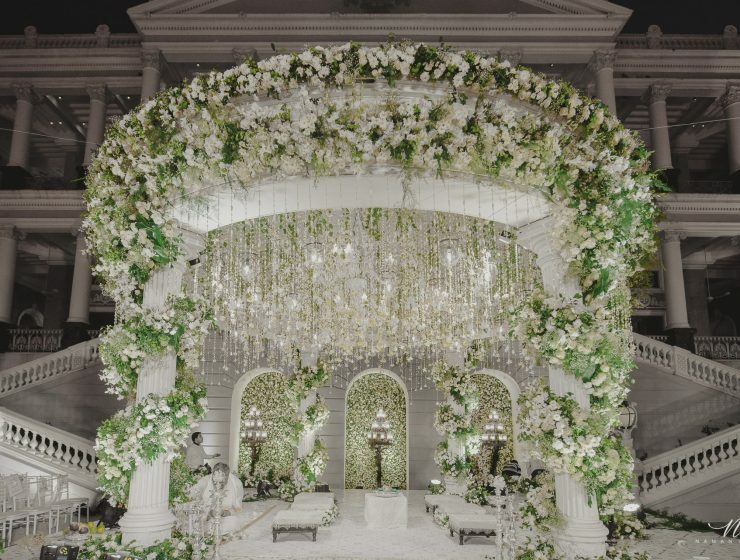 60+ Gorgeous Wedding Mandap Designs To Inspire You! 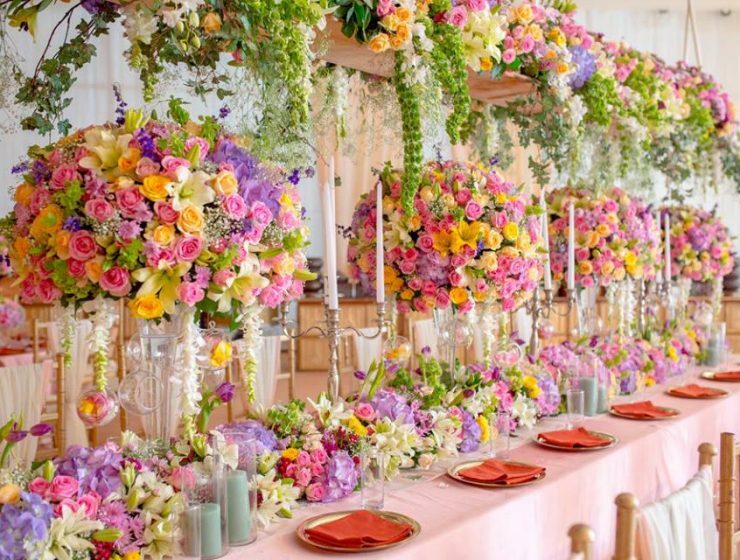 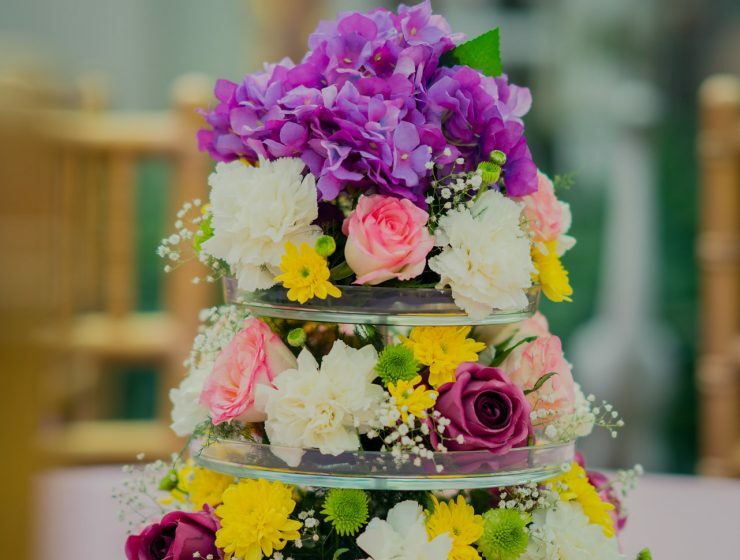 The Most Beautiful Floral Table Centrepieces for your 2019 Wedding! 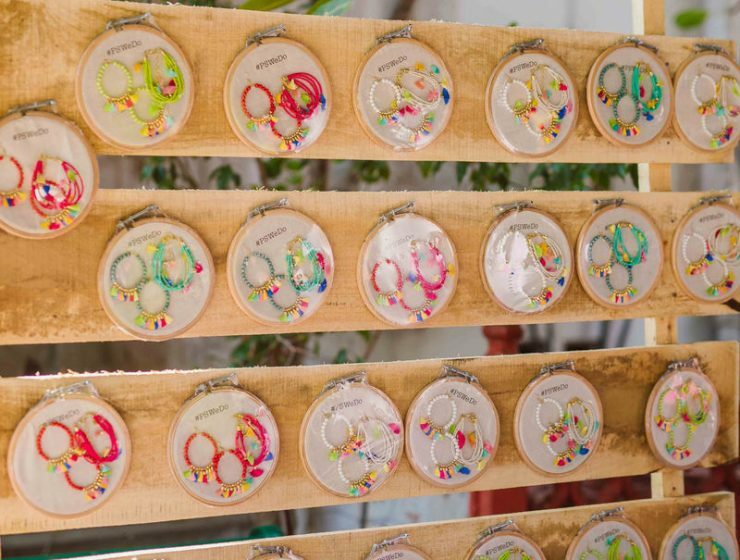 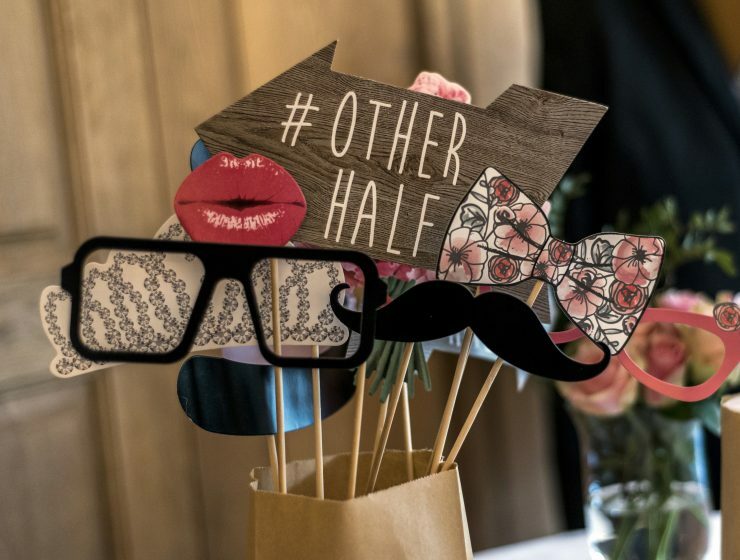 Mehendi & Wedding Favours: Fun Ways To Display Them For Your Guests!